In a sense, this book was my gateway drug into the world of personal development and pop psychology reading. (See: my review in 2012.) It also helped me understand my own personal psychological makeup in a way that would best allow me to establish some important habits (reading, exercise, healthy eating) and remove others (nail-biting, stress-eating). An important concept that was embedded into my life through read The Power of Habit was that of keystone habits, a concept that has stuck with me in the years since and has cross-pollinated as I have read other books where an intersection with the topic of habit(s) occurred. 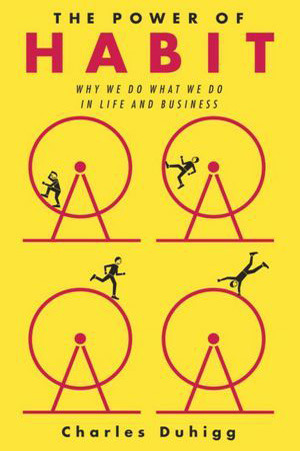 I first read this book around the same time I read The Power of Habit. 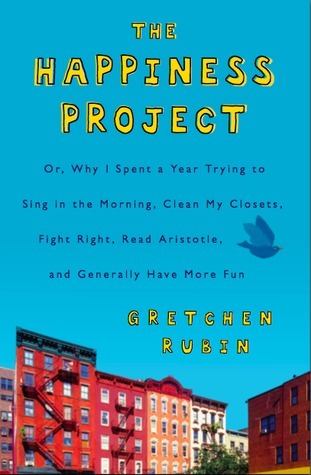 And while you might not suspect it from the title, Rubin’s The Happiness Project (and later writings) discusses habits a great deal. 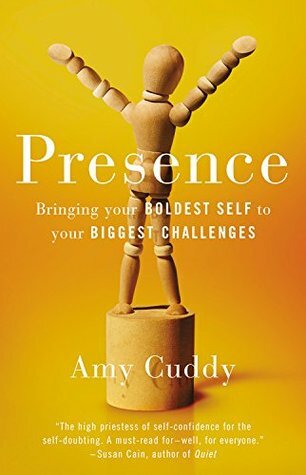 This book was an important one in self-awareness and being able to understand the best approaches to make personal change in my life. In recent years, Daniel and I have changed on just about every level. We have our reading to thank for much of that, but we also frequently find ourselves coming up against a wall. For the most part, it’s a wall that’s in our heads. In other words, our big struggle in forward momentum and overcoming fear continues to be a psychological one. 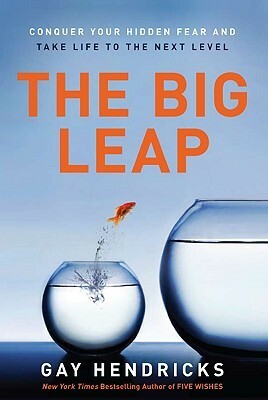 The Big Leap pretty much blew our minds in pulling back some of the layers of the psychological barriers that were preventing us from moving forward. Fear is a big challenge for many of us, particularly as it plays out in self-confidence. Presence addresses this in a big way, and you might just find yourself doing some power posing by the end. Some people hate this book; others are borderline obsessed. I don’t think I fall into either category, but definitely not the middle, either. Nonetheless, I did find this book to hold some very powerful concepts. As a person whose makeup is part “creative,” I’ve watched over and over again my creative ideas, stories, or concepts stay in my mind for a while, only to see them disappear when I wait too long. 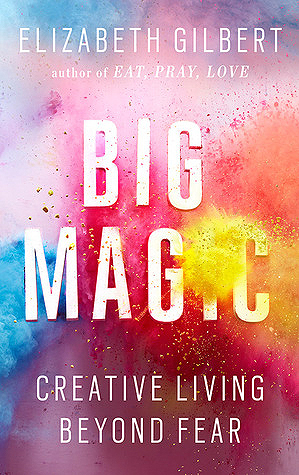 This and other elements of creative living are discussed in some pretty powerful ways. “I don’t have enough money!” “I don’t have enough time!” This is the reasoning that many people frequently share for their choices. 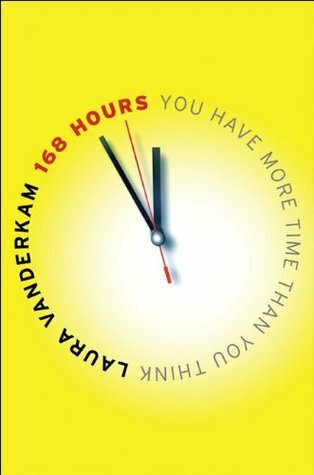 And yet, Laura Vanderkam breaks it down that we should be instead saying “that’s not how I choose to spend my time.” (And similarly, discusses the financial concept, in All the Money in the World.) It also includes a lot of hacks to help make life flow a little smoother with higher productivity. I’ll be the first to tell you that I haven’t thanked my underwear for sparking joy, and that limiting my bookshelf to 100 books isn’t in my family’s best interest. 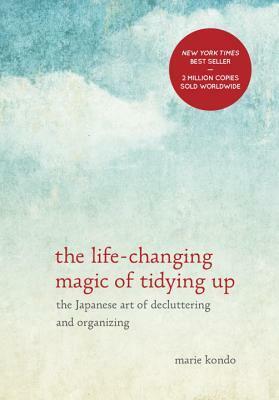 But reading through The Life-Changing Magic of Tidying Up certainly sparked a lot of important ideals and elements of wise living applicable to my life. It also highlighted the importance of actually teaching our children how to tidy. While the book’s focus is indeed on a specific strategy to helping you “tidy up,” it was the overarching concept of the book that stuck with me. Do I have a habit-addiction? 🙂 That’s possible, as this is what yet another Gretchen Rubin read discusses. 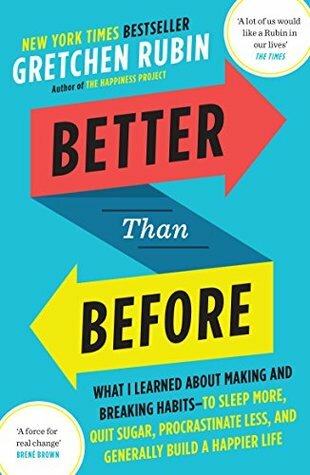 More self-awareness, ideas, and understanding of why people behave how they do. In this age of glorified busyness and emphasis on productivity (yes, I’m guilty! 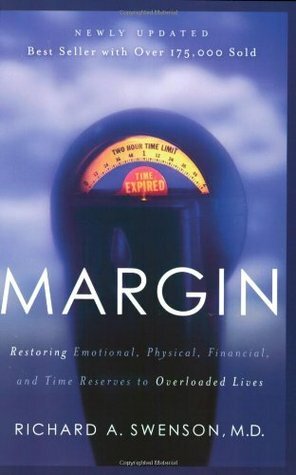 ), there’s the need to make sure we have margin in our lives. I wish I’d understood this concept earlier, but I’m thankful for the frequent reminder the premise of this book has played in my life. 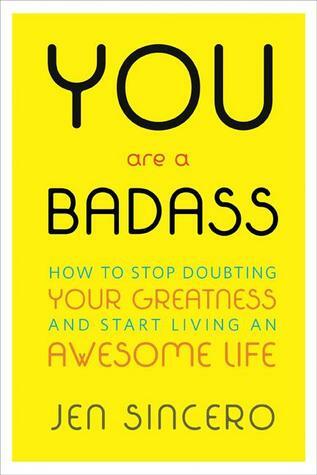 The best part of this book was it’s ability to energize and motivate me. There were probably a lot of books that could have similarly fallen into that category, but this was a fun read for 2016 that came just at the right time to nudge me forward where I was holding back. 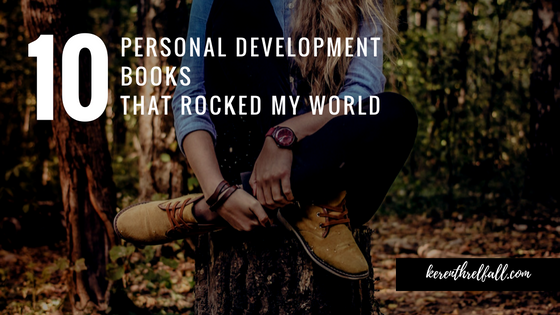 What are your favorite personal development books? I’d love to read a lot more in 2017!